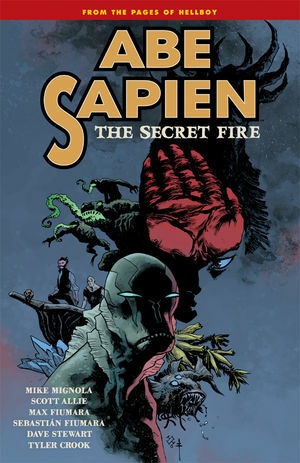 Abe Sapien?s ?Dark and Terrible? story reaches its finale, and the answers Abe uncovers about his own existence reveal some of the biggest secrets of the Hellboy saga. AWOL from the Bureau for Paranormal Research and Defense for more than a year, Abe travels to two lost kingdoms before returning to America. There he?ll confront the most nightmarish version of the fate he?s run from all along, as well as the necromancer who sees Abe as a means to control the end of mankind. Collects issues #32?#36.